The “Made in” brand is based on the Community provisions contained in the Community Customs Code (CCC) and its annexes, concerning the origin of the goods in question. We often come across the famous “Made in Italy” brand and take its genuineness for granted. However, there are different criteria and tools to obtain and protect it, without prejudice to the fact that it is also possible to run into misleading indications of origin. So how can a real “made in” be distinguished from one of its imitations? How do I recognise a “Made in *” product? Criterion of goods internally sourced, applicable to products whose processing took place within a single country. 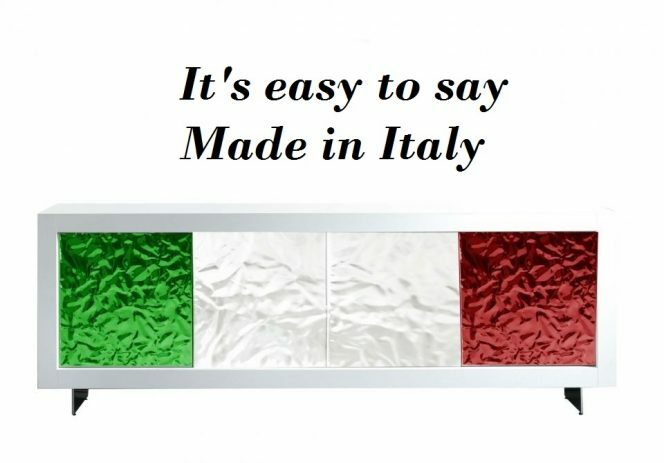 By virtue of the above criteria, we can consider a product that presents the “Made in Italy” brand as produced entirely or substantially in the country indicated following the so-called “Made in”. 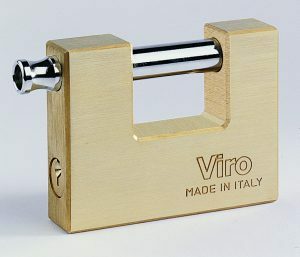 “MADE IN ITALY” engraved on the padlock. Who ensures that these criteria are met? To protect the brand, the International Madrid Agreement was signed in 1891, which is applied with Pres. Decree no. 656 of 26.02.1968. The latter authorises the customs authority to seize the imported goods, in the presence of goods bearing false or misleading indications of origin. However, the agreement is restricted to prohibiting the use of false or misleading indications of origin without expressing its views on the possibility of not indicating the origin of the products. If the foreign origin is indicated, but is obscured by “misleading indications”, which may be signs, symbols or figures. 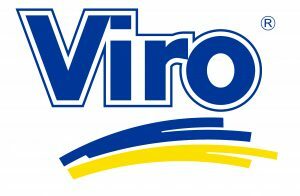 In this case, these signs could make the origin label unclear or not verifiable upon a general examination of the product. If the foreign origin indicated is incorrect and leads the person looking at the product to give it a different origin. Following the logic of this last case, explicit references to a territory, such as a city, the flag of the country or the word “Italy”, should therefore be considered misleading. Is affixing the brand mandatory? It is possible to find a product imported in a “neutral” way, where the indication “IMPORTED BY: [NAME AND REGISTERED OFFICE OF THE COMPANY]” allows the precise country of origin not to be indicated. However, in Italy, there is an obligation to specify the foreign origin on the products of Italian brands and made abroad. The obligation is not automatic, but only in cases where the brand is deceptive or may make the consumer believe that the product is of Italian origin. However, it should be emphasised that at EU level the labelling rules are not standardised in the 27 countries of the Union. In fact, among the Member States, there are differences between two sides. On the one side, the southern countries, including Italy, which are in favour of the adoption of a uniformity regulation, on the other, the Nordic countries, opposed to restricting labelling. Ultimately, the fact that in Italy, according to Made in Italy, a product is rejected by customs because it is not to code, does not mean that in some Nordic countries it would be. This is why we might find ourselves in front of a product that, thanks to addresses, flags or other distinctive signs, appears as “Made in *” to then discover that the article was produced in China and imported. This does not mean that products from China or other countries are automatically of a lower quality, but it is always good for the consumer, even and especially when preparing to buy a safety product, to be looking at a transparent product and, above all, to have the possibility to choose. Please advise if you have a distributor or sales representative for your 2Ruote products here in the USA.